Listen to what some of our clients had to say about their experience of taking the leap with us and how their loans have transformed their businesses. All 4 Pets is a family run retail outlet specialising in the health and nutrition of pets. It supplies quality natural pet food products and catering to any pets with specific dietary needs, perhaps as a result of minor or major intolerances. Its owners, Martin and Tracy Hall, had been working in the pet food industry for over 10 years when they spotted a niche for a natural range of pet foods in East Kilbride; so they launched their “Naturally First” pet food range. They opened a shop that only sells natural foods and treats, good quality accessories and offers a free home delivery service. Having been declined by their bank in June 2015, Martin and Tracy approached DSL for a loan of £7,500 to improve their website, increase marketing and assist with stock . Starting a successful business helped them establish a satisfactory track record with their bank, which enabled them recently to borrow £12,000 from their bank to purchase a new van to help them with home deliveries. Each investment has allowed them to increase stock levels, improve buying power and add new lines. The DSL Loan at the outset has been a key component of their success. Sales have consistently increased month on month and the company employs 4 full-time and 2 part-time staff. They have also acquired another unit in the same location thus increasing stock capacity. They plan to launch an improved web shop in 2018 while also exploring the possibility of setting up as an Amazon seller. The Argyll Smokery is a traditional artisan fish smoke house independently owned and operated by couple Karen Baxter and Allan McDougall, who met over 20 years ago whilst working at another fish smokehouse. The business is built on the belief that no machine can ever replace the quality control of skilled craftspeople, which is why each process is carried out entirely by hand in small singular batches using the Argyll Smokery Signature Cure. After developing their smoking techniques, Karen and Allan finally decided to take the plunge and start their own venture in March 2010, when they received their first loan from DSL of £25,000. DSL approved this loan under the EFG scheme (Enterprise Finance Guarantee scheme is provided by British Business Bank) to start their business. In May 2013, they approached DSL again for a loan of £30,000 mainly to finance the purchase of their business premises. DSL approved this loan under the West of Scotland Regeneration Fund. The support they received from DSL was fundamental for them at time as they were declined by the bank for not having a deposit to put towards the purchase. 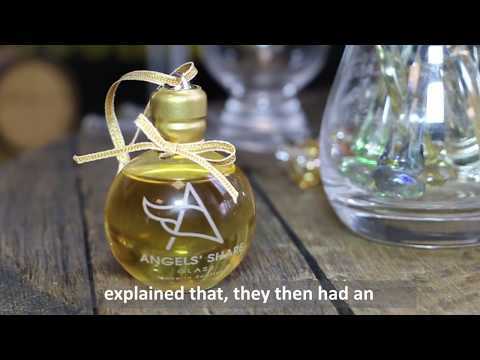 The Argyll Smokery is a small team with 3 full-time and 2 part-time employees and has recently set up an ecommerce website This has already generated additional mail order business and has an attractive Facebook presence with great feedback from customers. The business has been recognised for excellence in the industry and has won many food awards including the Great Taste Awards, Quality Food Awards and Highland & Island Food Awards and is SALSA accredited. The Argyll Smokery has been shortlisted in the Microentrepreneur Award for Sustainability category for the global Citi Microentrepreneurship Awards 2017/18. 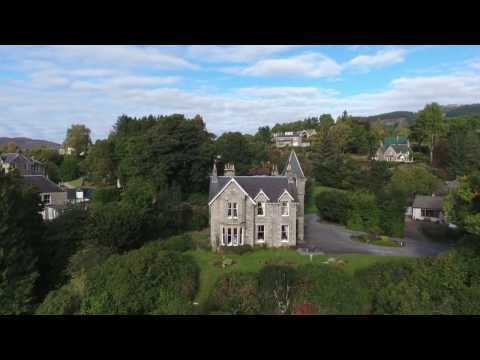 In November 2015, Peter Mather and his wife bought The Wellwood Guest House in Pitlochry at a time when it was a tired business suffering from a lack of investment. The pair had spent seven months renovating the guest house themselves, but approached DSL for the final funding injection to complete the renovations which would allow them to open. 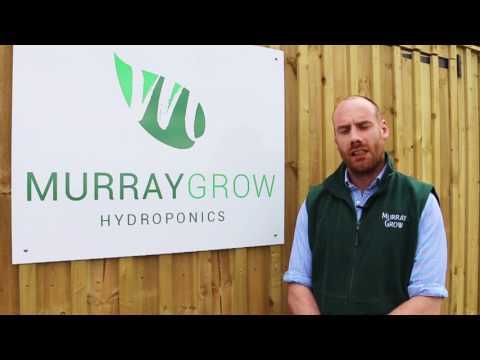 “Without the funding from the Scottish Microfinance Fund, we wouldn’t have been able to get the business off the ground as easily as we have. We didn’t have to put down a large initial deposit and the loan is flexible for up to five years which allows us to pay it off without penalty. The advice and guidance was excellent from start to finish. We were interviewed by a panel in Glasgow over Skype which was very convenient for us and showed great customer focus. “Thanks to the SMF, the repair works to the roof meant that we were able to complete the renovations on two of the bedrooms and let those out earlier than planned. The future of The Wellwood Guesthouse is to build on that success. We opened on February 1st 2017 and already have a lot of bookings in for the rest of the year”. We’ve had nothing but positive feedback from our client, Café Bellina. 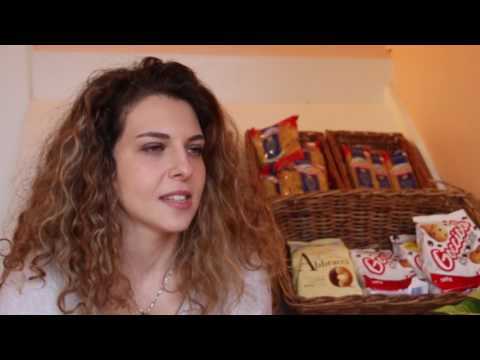 Nadia Di Vaio runs Café Bellina in Edinburgh with her brother Luigi and business partner Natalie Ferguson, and has benefited from funding to get the business off the ground. She believes that fair and accessible microfinancing is crucial to giving small businesses the funding boost they need: “At Café Bellina, our first goal is to make people feel at home while tasting our homemade Italian specialities but finding the finance to open a cafe hasn’t been easy. One bank completely ignored our request for a loan and a second one refused our application. Thanks to Business Gateway, we were referred to DSL Business Finance which runs the Scottish Microfinance Fund. We met with Nicola, a loan officer in Glasgow, who helped us develop our business plan. “It’s great that the Scottish Microfinance Fund will provide emerging entrepreneurs who may not be able to access traditional finance the chance to follow their dreams. It really made a difference to Café Bellina and Nicola still follows our progress as a business mentor”.